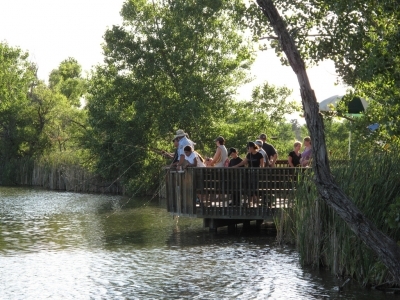 Located in the midst of the rapidly developing Denver metro area, this interpretive trail spans almost two miles amidst prairie wetlands in the Rocky Mountain Arsenal National Wildlife Refuge. 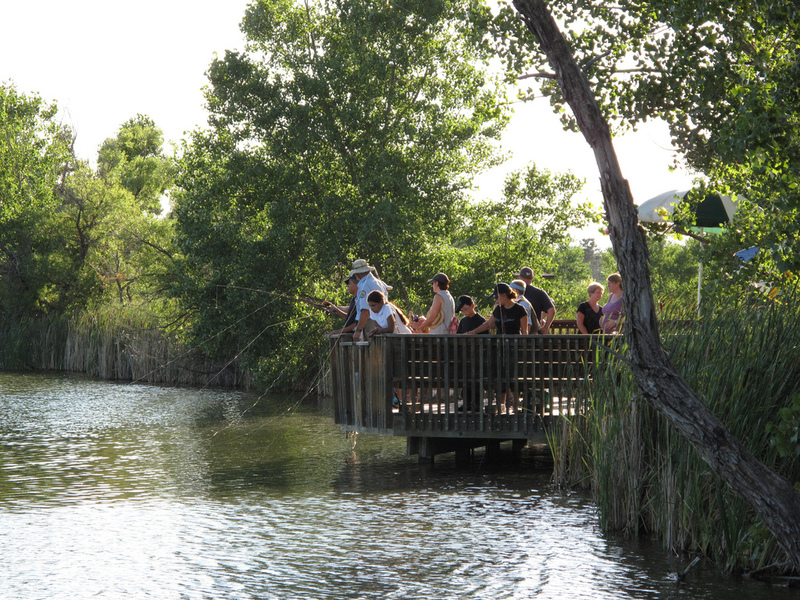 This refuge is comprised of more than 16,000 acres of open space and acts as a natural haven for area residents. The trail offers a diversity of visitors the opportunity to observe a variety of wildlife (such as prairie dogs and eagles) in their natural habitat. Fishing Day Photo. Photo by Stephanie Raine, USFWS.